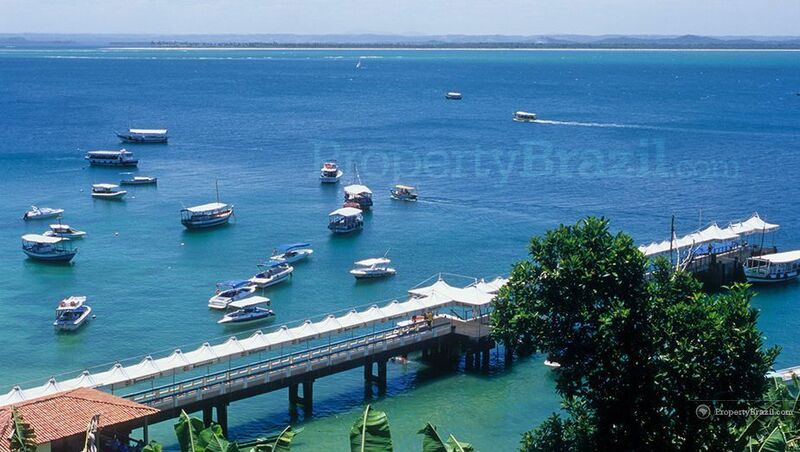 Morro de São Paulo is part of one of Brazil’s two true archipelago municipalities and is one of the tourism highlights in the state of Bahía. 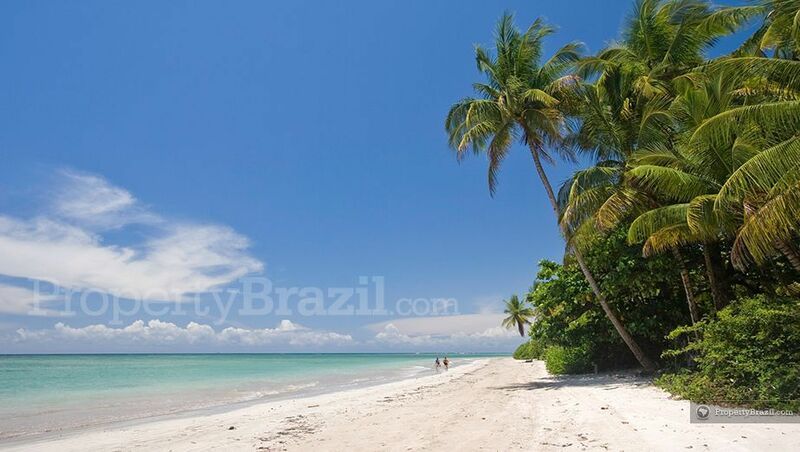 The magnificent beach town is located on the northern tip of the beautiful Tinharé Island and is reached in two hours by boat from state capital Salvador. 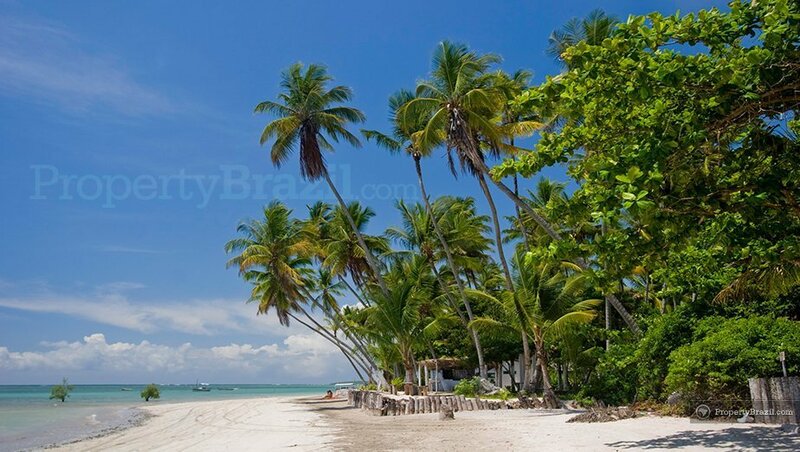 This tropical paradise in Brazil dazzles visitors with its stunning island setting offering shallow beaches with clear water, excellent restaurants, sophisticated inns, lively nightlife and a very unique atmosphere as the island is completely free of cars. 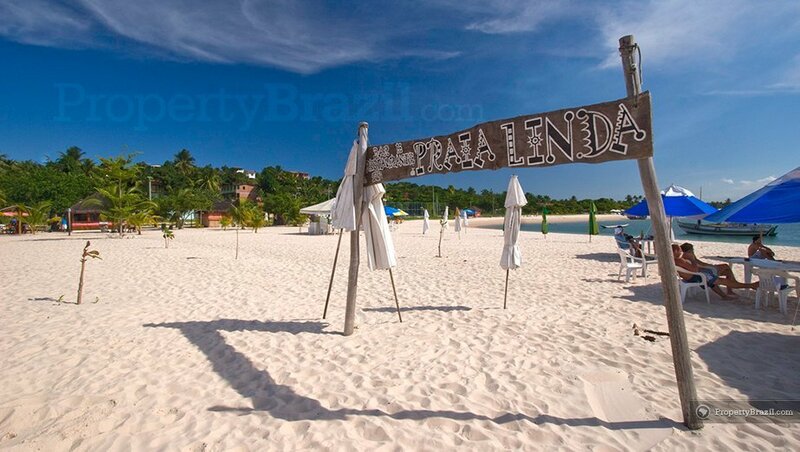 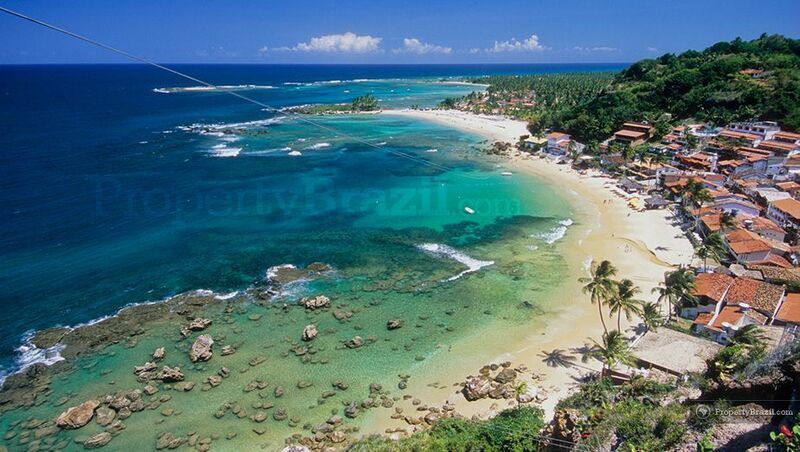 There are four main beaches in Morro de São Paulo and they are all located close to one another. 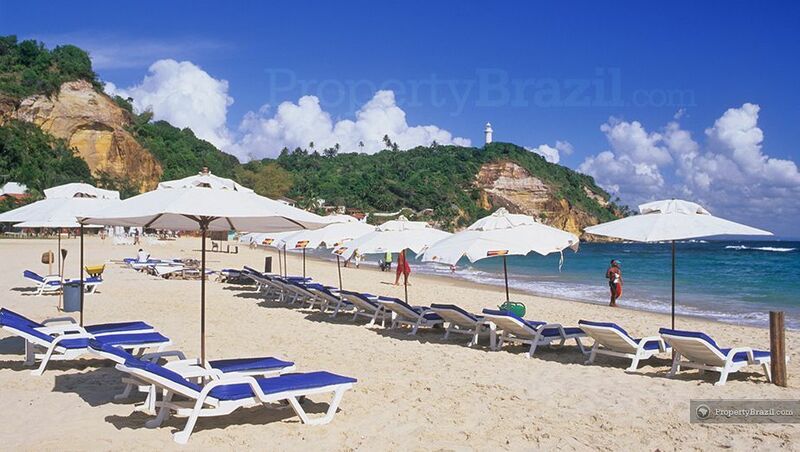 Tourists spending their holidays here will enjoy from a very comfortable stay as virtually all the attractions are on easy walking distance. 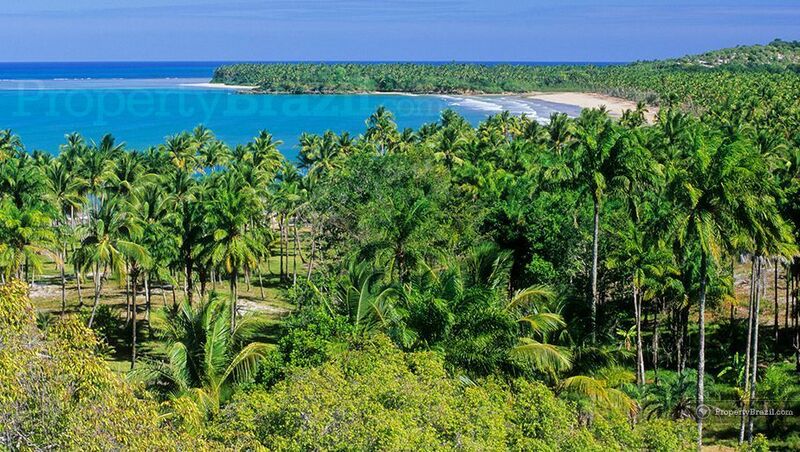 Popular daytime activities include walking along the paradisiacal beaches and relaxing boat tours in the incredible surroundings visiting islands, spectacular reefs and sand bars. 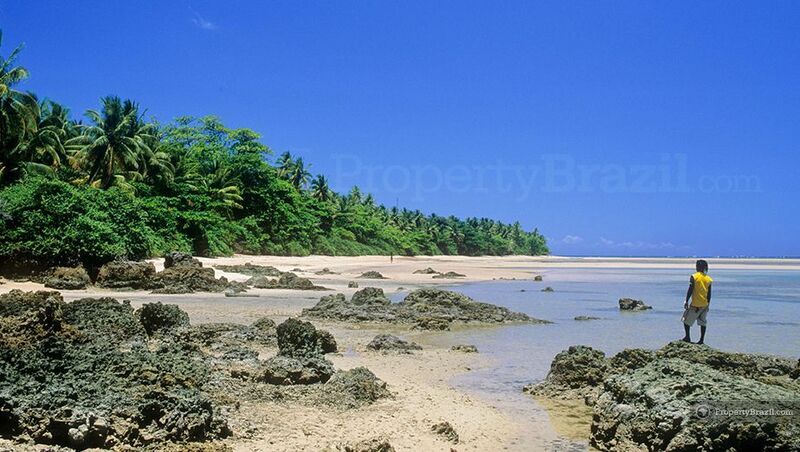 The neighboring and quieter Ilha de Boipeba is another popular option where tourists can enjoy no less than 20 km of sensational beaches. 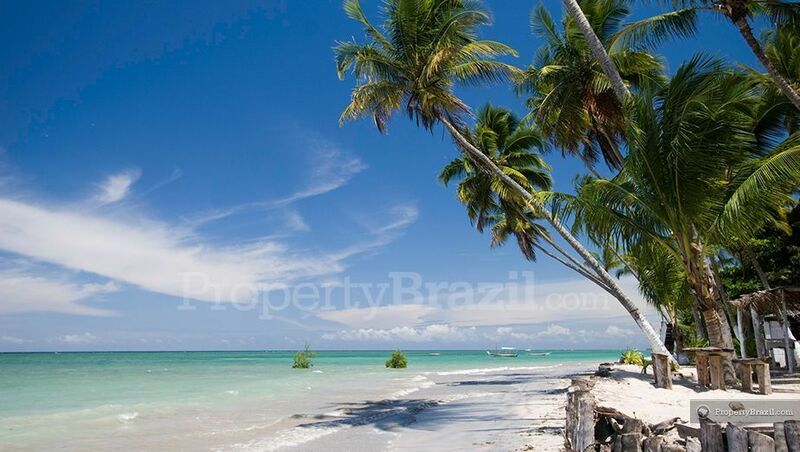 Ilha de Boipeba is an incredibly beautiful place and charms tourists with its laid-back atmosphere, stunning reefs and crystal clear natural pools. 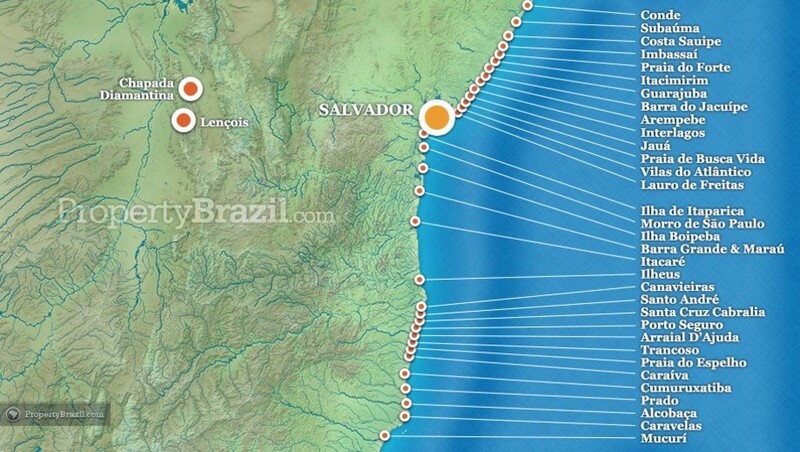 Morro de São Paulo can be reached from Salvador in approx. 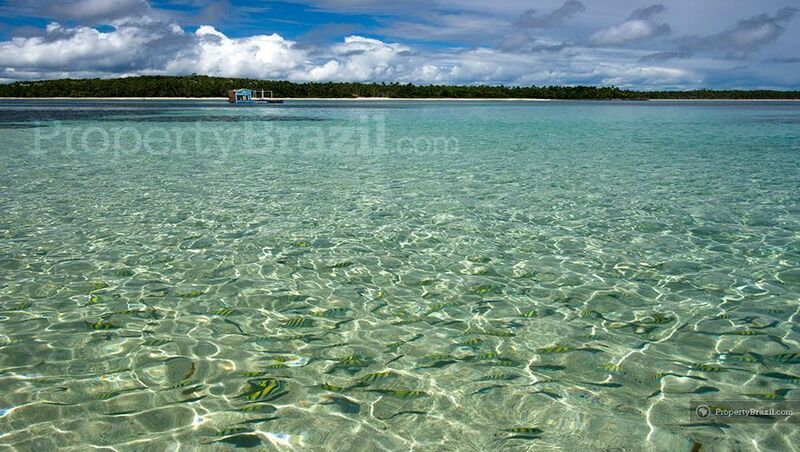 2 hours by boat. 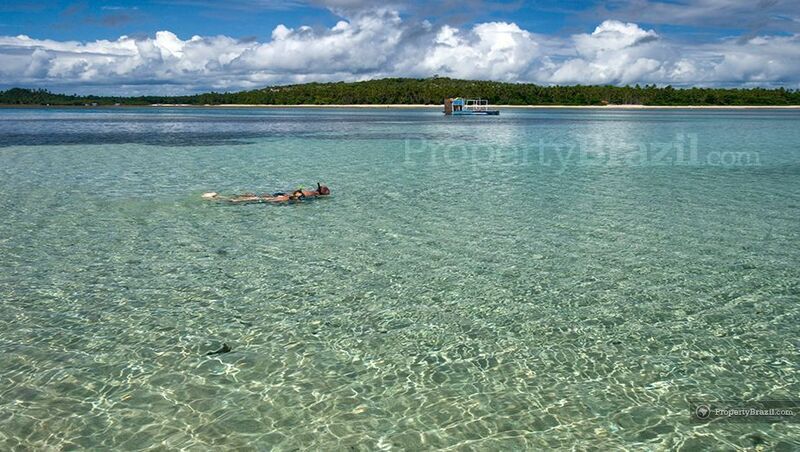 There are also domestic flights available to the island and the journey takes approx. 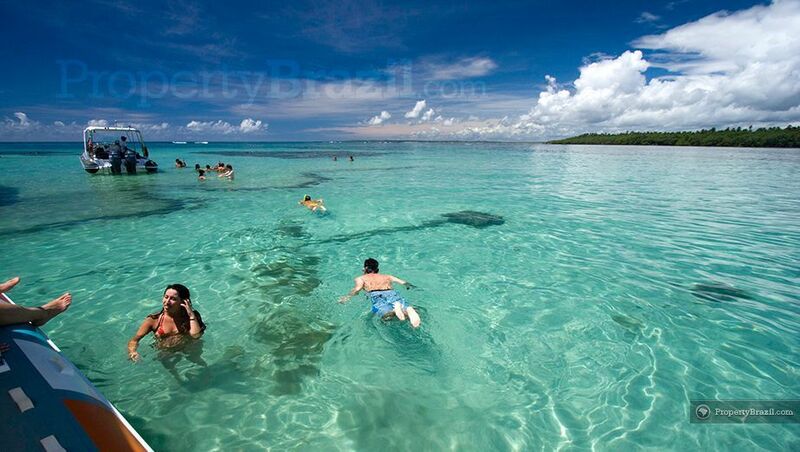 20 minutes from Salvador. 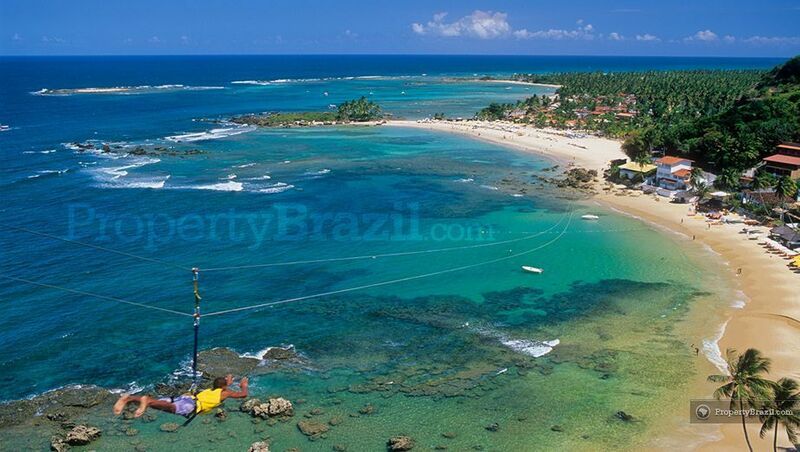 Please visit the flight guide to learn more about flights to Salvador. 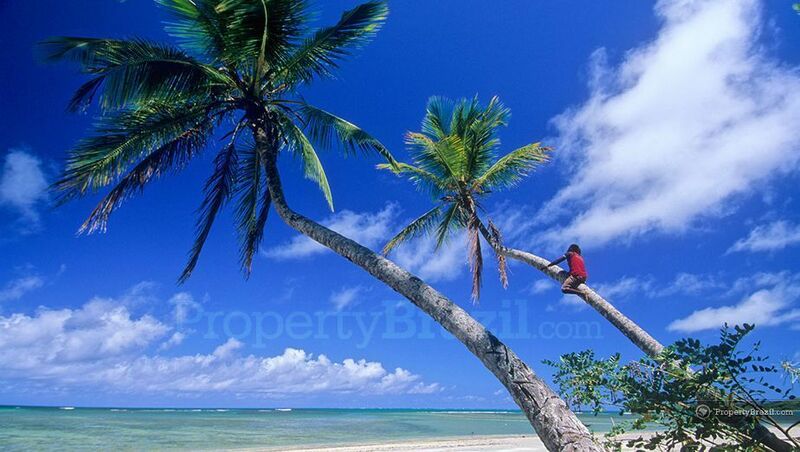 If you have any questions about Morro de São Paulo or Boipeba, you can learn more by joining the community forum.